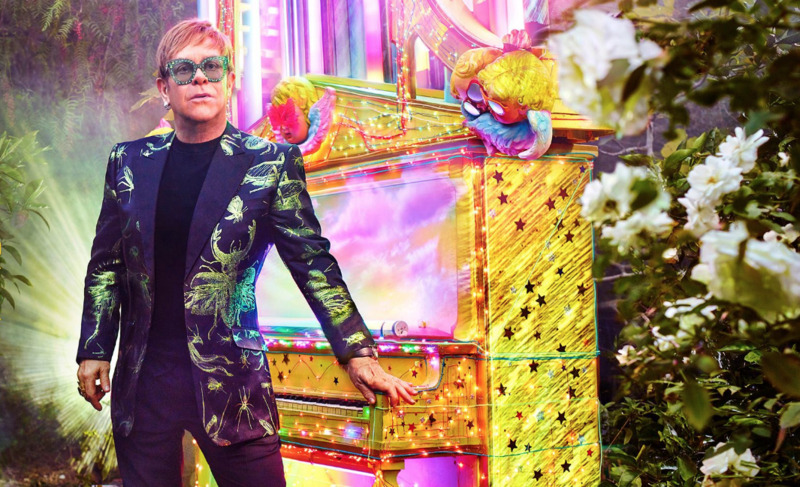 There's no denying there's been a lot written about Elton John over the years, but now it seems the 'Tiny Dancer' singer is going to reveal all. There's no denying Mariah Carey is one of the world's most famous divas, but did you ever expect her to ride the subway? While she may have reunited with the Spice Girls, that's not stopping Emma Bunton's solo career. Baby Spice plans to add a little bit of spice of her own to the world by releasing her latest single. Kim Petras announce two intimate shows for her Australian visit in March! Fresh from being announced as one of the headline acts of the 2019 Sydney Gay and Lesbian Mardi Gras Party, international pop star Kim Petras will also be performing two intimate side shows during her visit to Australia in March. Happy Sunday! Shawn Mendes has turned to social media to reveal the first images of his upcoming Calvin Klein underwear campaign. 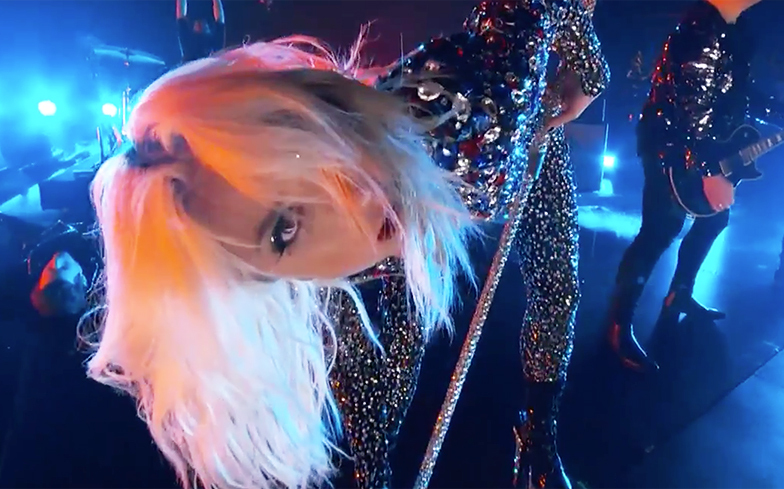 Lady Gaga goes glam rock for Grammy's 'Shallow' performance. During the Grammys, Lady Gaga took to the stage to perform the film's signature song, 'Shallow.' 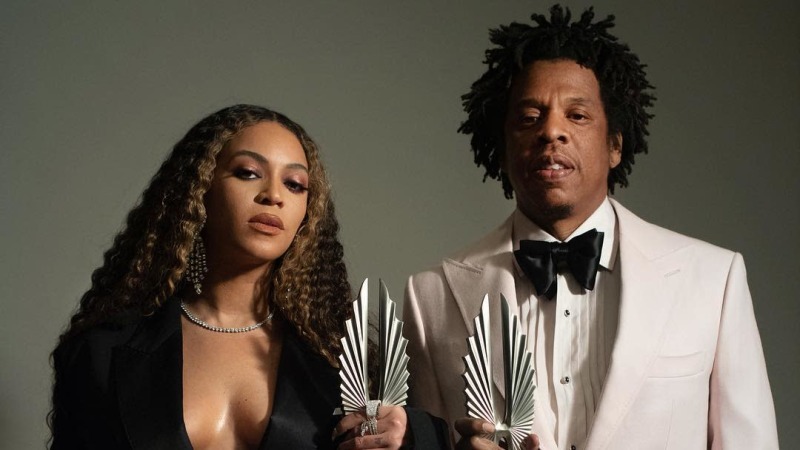 And, it was a different take on the song than what we've had before. Madonna in talks to perform at Eurovision? 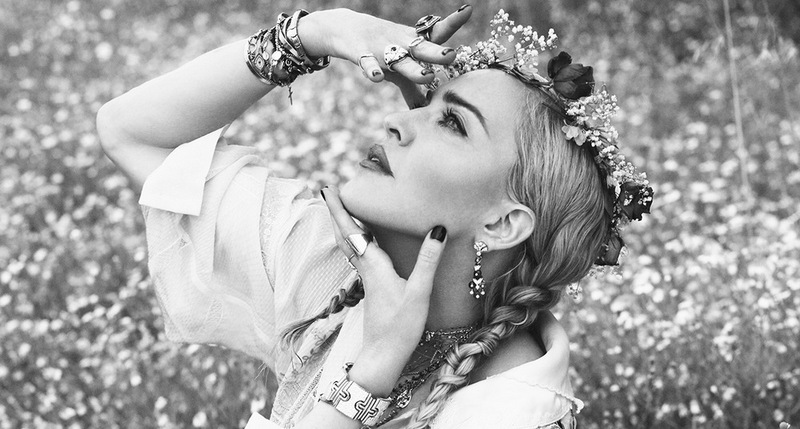 If reports are true, it seems that Madonna is in negotiations to perform at this year's Eurovision.